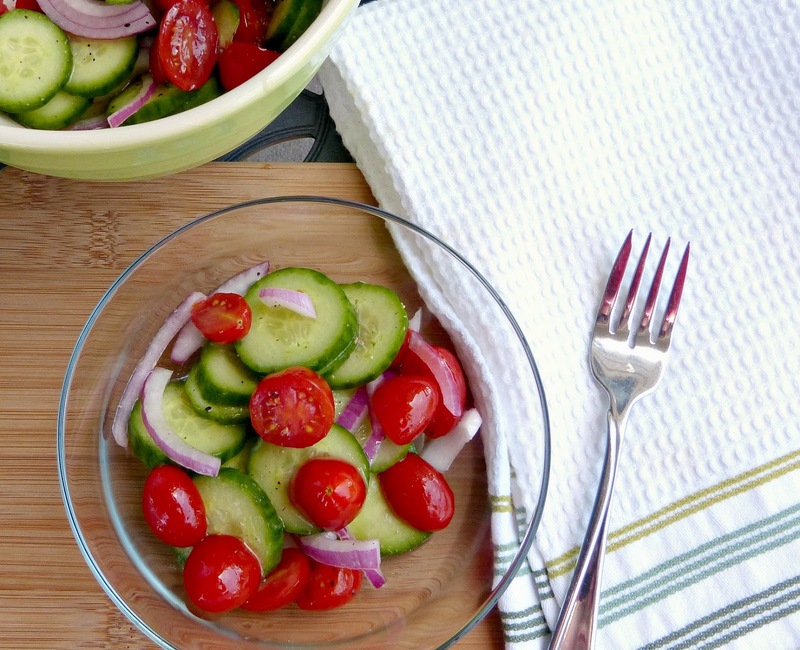 This cucumber and tomato salad recipe is so easy I almost feel silly posting it. But when I made it recently with fresh farmer's market cucumbers and served it alongside burgers hot off the grill, I knew I needed to share one of my favorite simple side dish recipes with you. This cucumber salad is how I learned to actually eat salad as a kid. My mom had grown up eating it herself-- for those of you who aren't of German or eastern European descent, cucumber salads are historically really big with my people. So she ate it growing up and then made it for my brother and me and then for our little sisters-- first as just sliced cucumbers in vinegar and oil (or drowned in ranch dressing for my brother) and then later on with halved tomatoes and later with some thinly sliced onions as our palates matured a bit. At that point we had already graduated to real green salads, but this recipe was always in rotation-- especially in the warmer months when this produce is at its best. This is a salad that I make frequently for Alex and me now as well-- especially in the warmer months. 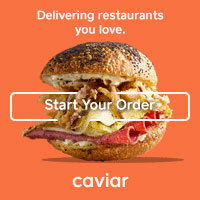 I really love it on the side of some hearty summer dinner like grilled burgers or pulled pork sandwiches. The fresh crunchy veggies take on a slightly pickled flavor in this simple vinaigrette. It's refreshing and flavorful and so easy to pull together. And we all need an easy side dish recipe (or several) in our repertoire! 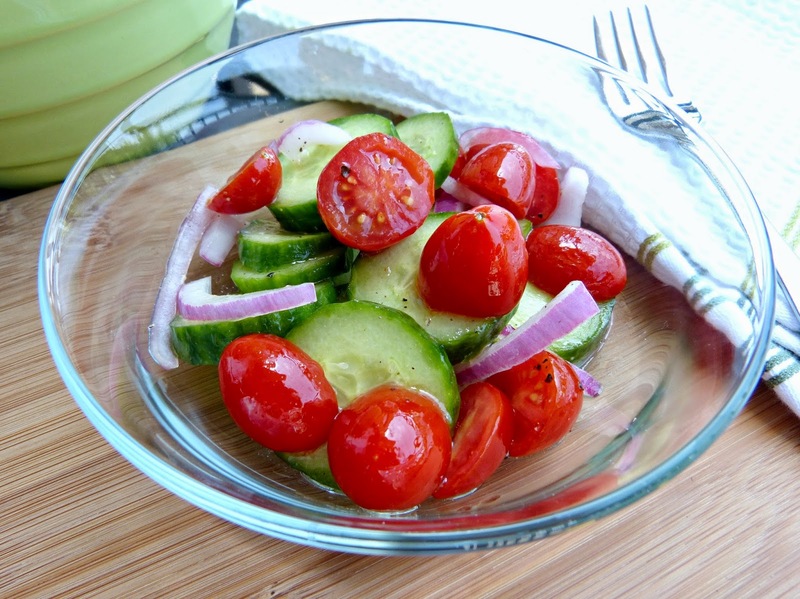 Add cucumber slices, tomatoes, and red onion to a large bowl. In a small bowl or cruet, whisk together vinegar and oil. Season with salt and pepper. Pour over the vegetables and toss to coat. Let the salad sit for at least half an hour before serving, stirring occasionally. If waiting longer than a half hour, refrigerate the salad until ready to serve.